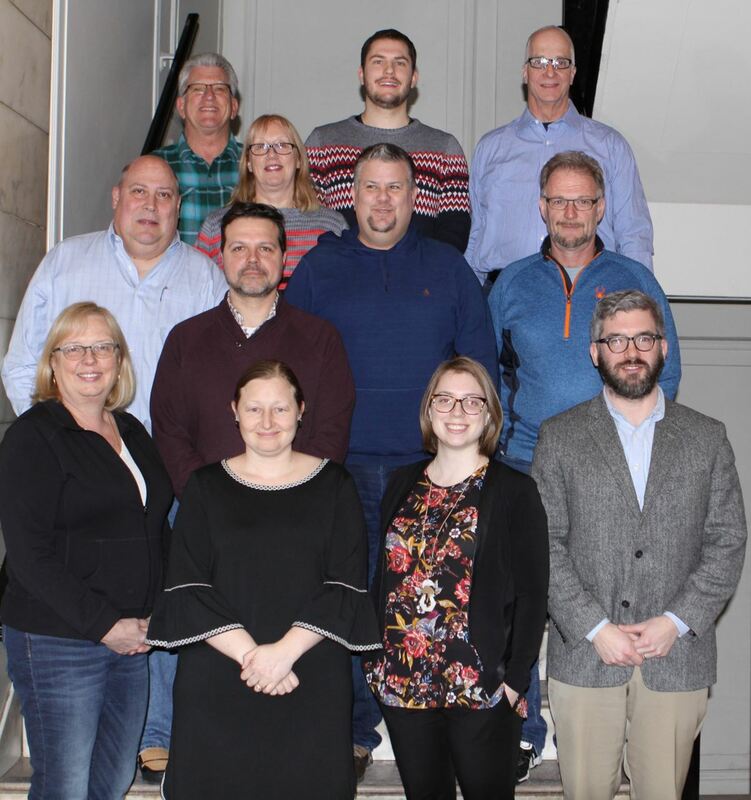 The Board of Directors consists of a twelve volunteers elected by the membership who serve to fulfill the mission and vision of the organization. All members and volunteers are welcome to help on any of the committees listed below. Please contact the Governance Committee to get started!